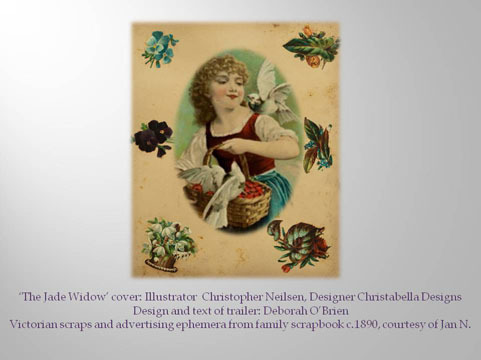 Scrapbook images from 1890s family scrapbook, courtesy of Jan N. Photographs: DOB. 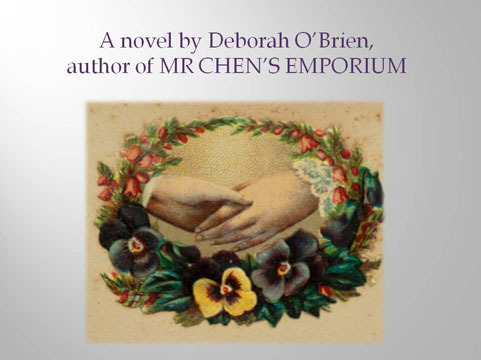 And here's the smaller paperback edition released May 1, 2014. 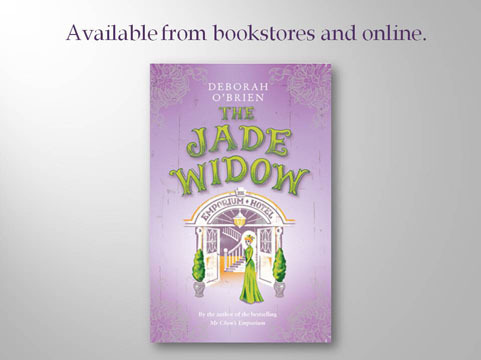 Also available from 'Read How You Want' as a large print book. 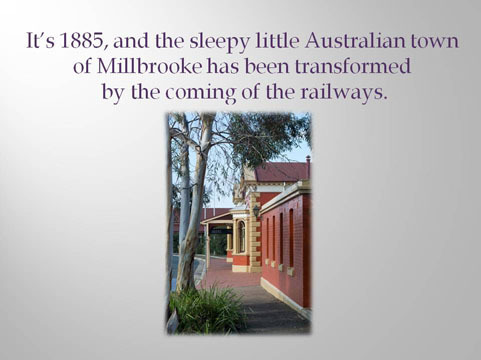 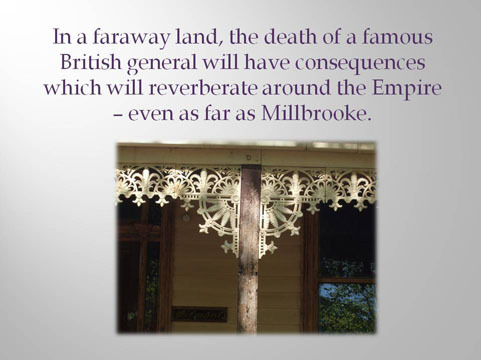 It's 1885, and life in the Australian country town of Millbrooke has been transformed by the coming of the railways. 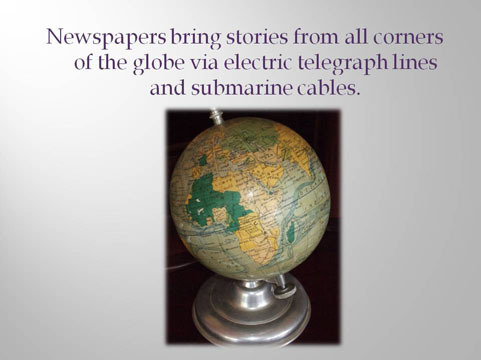 Daily newspapers bring stories from around the world, courtesy of a network of submarine cables crossing the great oceans. 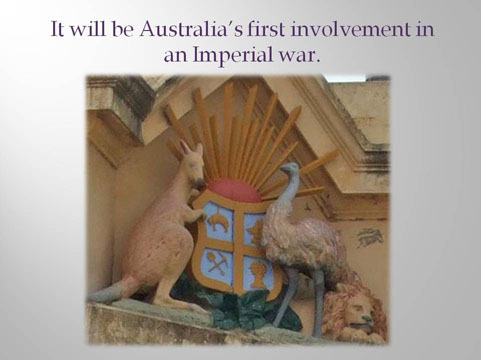 In a faraway land, the death of a revered British general will precipitate Australia's first involvement in a foreign war. 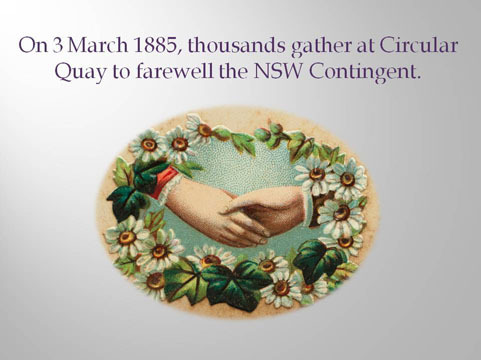 On 3rd March a public holiday is declared and thousands gather in Sydney to farewell almost eight hundred soldiers, embarking on what many call 'a great adventure'. 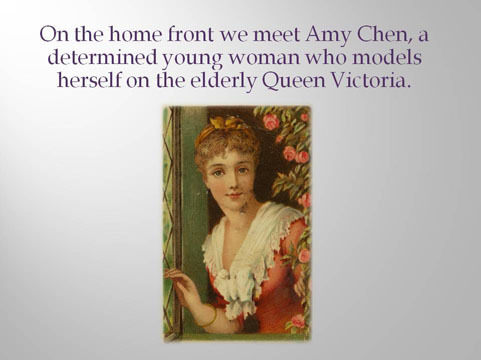 On the home front, we meet Amy Chen, a determined young woman, who models herself on Queen Victoria. 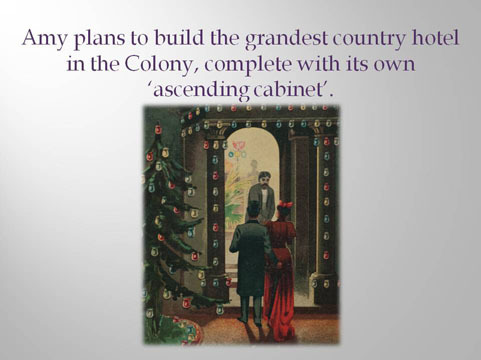 But Amy's demure demeanour belies a big ambition - she is going to build the grandest rural hotel in the colony of New South Wales, complete with its very own ‘ascending cabinet’. 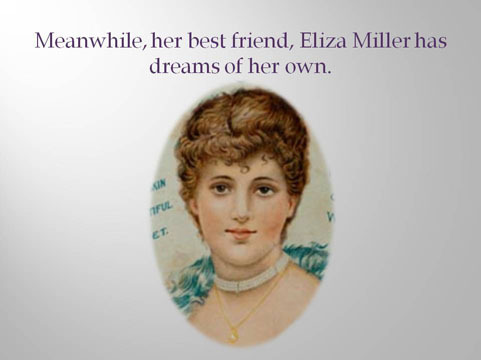 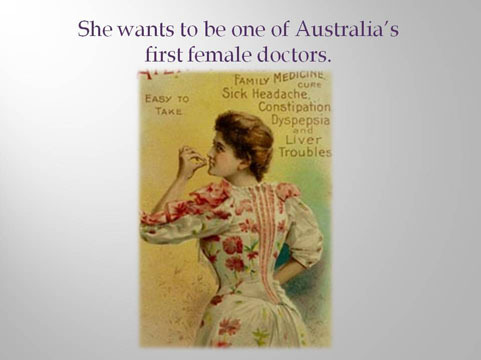 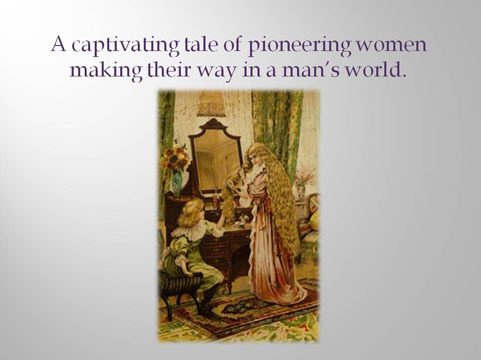 Meanwhile, her best friend, Eliza Miller, has dreams of her own - to become one of Australia’s first female doctors. 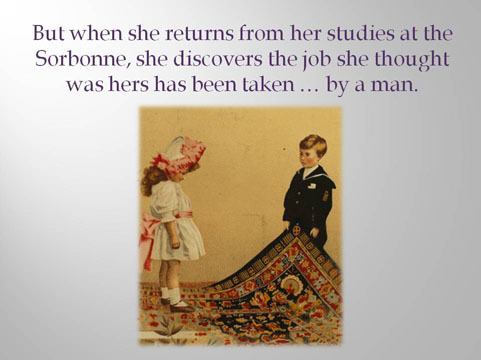 However, when she returns to Millbrooke from her medical studies at the Sorbonne, she finds the job she thought was hers has been taken … by a man. 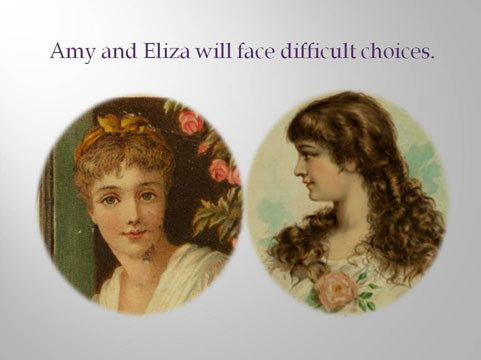 Over the course of two turbulent years Amy and Eliza will face difficult choices. 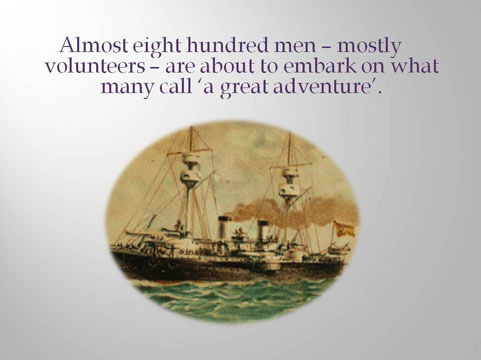 Love or duty? 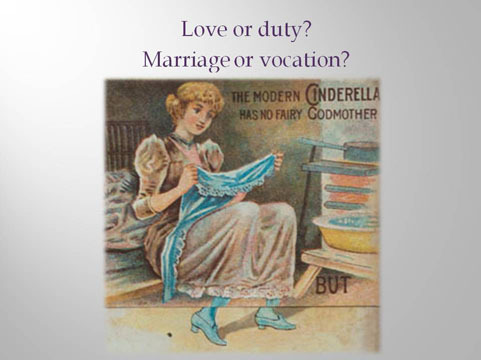 Career or marriage? 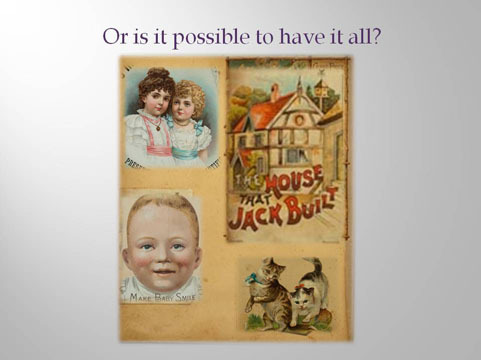 Or is it possible to have it all . . . ? 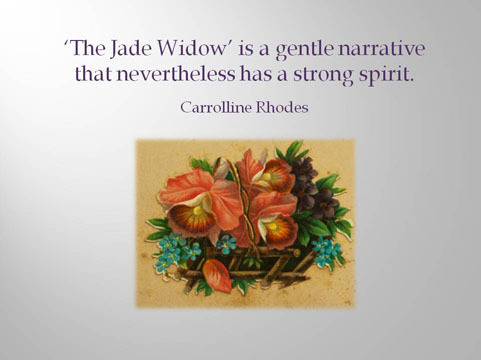 "The Jade Widow is a gentle narrative that nevertheless has a strong spirit." 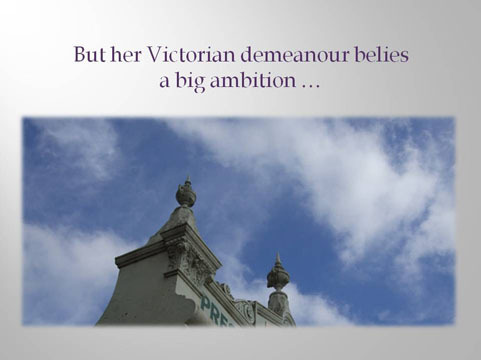 "I was utterly charmed by this sweet romance set in country Australia." 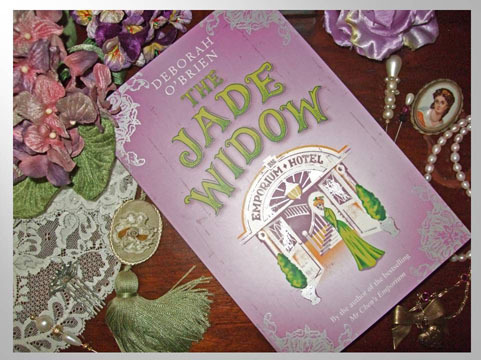 Read the media release for 'The Jade Widow' here.